A drink bottle for cycling, slightly larger than normal. Our waterbottle is a smooth, durable bidon. 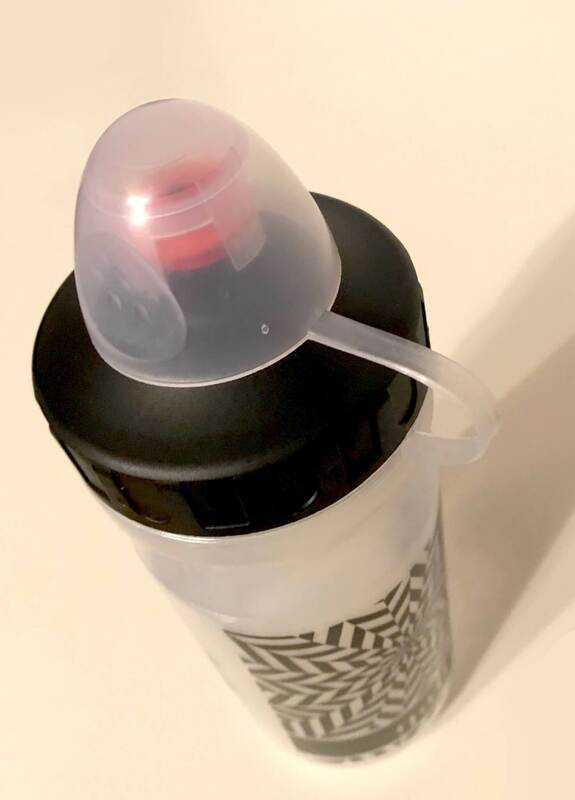 A simple plastic drinks bottle that has been developed and refined over the years specifically for ease of use, and re-use. For 2018, we have chosen a 600ml bottle. 100ml more than standard, but with some clever design, it remains compact and sits snug in a regular, standard cage. 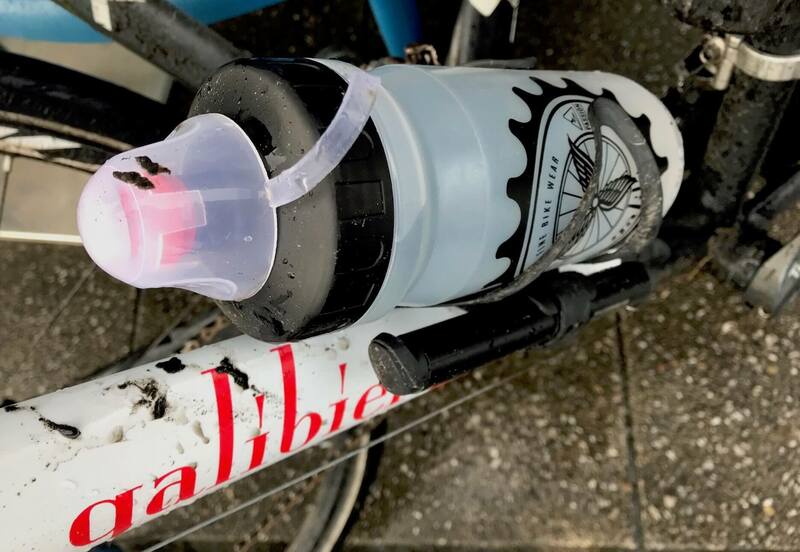 Galibier Bidons are EU made, from a taste-free plastic, which ensures a natural water flavour. Fluid to a cyclist is as important as air in their tyres, so their drink must travel with them. The first Tour de France riders used leather satchels, which they strapped to their handlebars; these carried drinks in glass bottles. The first bidons were made from aluminium and had cork stoppers. They were roughly the same shape and size as modern bidons, and two were carried side by side, in aluminium handlebar-mounted cages. We have evolved the bidon into an easy fill, BIG MOUTH bottle, with secure leak free design and easy to clean interior. The bit cap is soft and has an easy release. 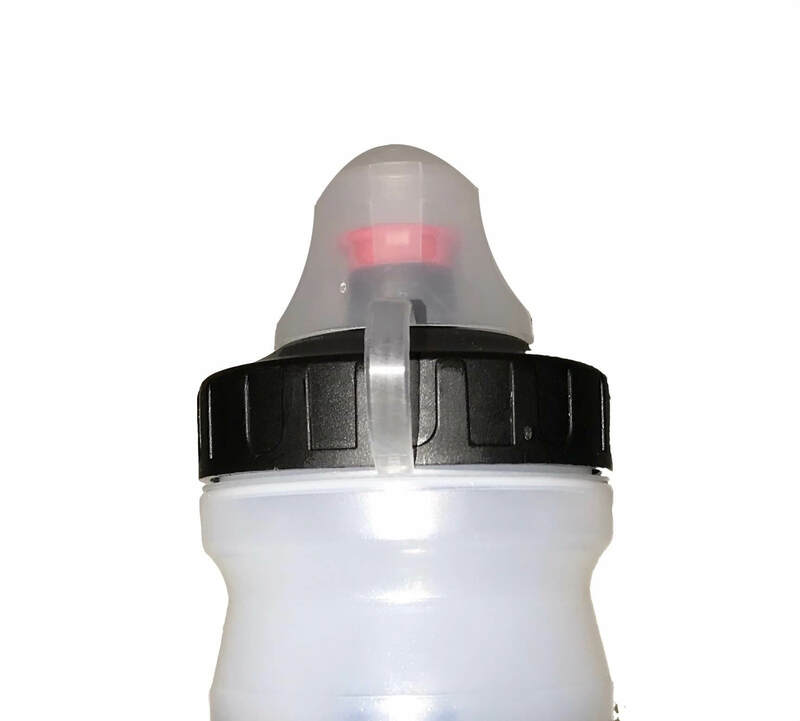 The main bottle has an easy squeeze, and the contoured shape and lid permits secure grip. Designed to keep you hydrated and riding all day, or just to the coffee stop.